Crafty minx. Is he related? Yeah....post the next one HT. Syl wrote: Yeah....post the next one HT. He was in Pink Floyd...I don't know his name. Syl wrote: He was in Pink Floyd...I don't know his name. 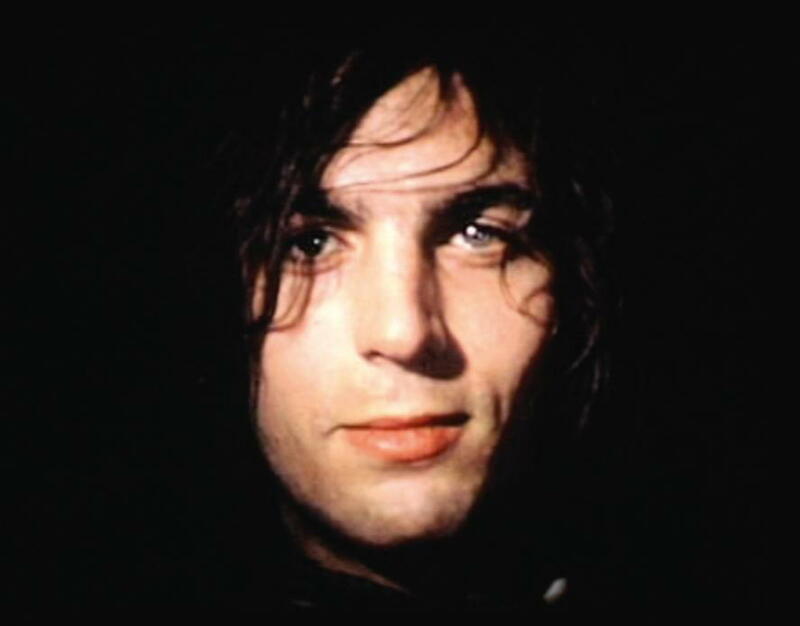 The once beautiful Syd Barrett. Syl wrote: Lovely eyes...he died young. I thought he might have been before your time. I had to ask my other half! Ed Asner. Shades of the old Mary Tyler Moore Show. Yours is Harpo Marx, but he's not the guy above. All I can see is a tiny blue square with a ? in it. 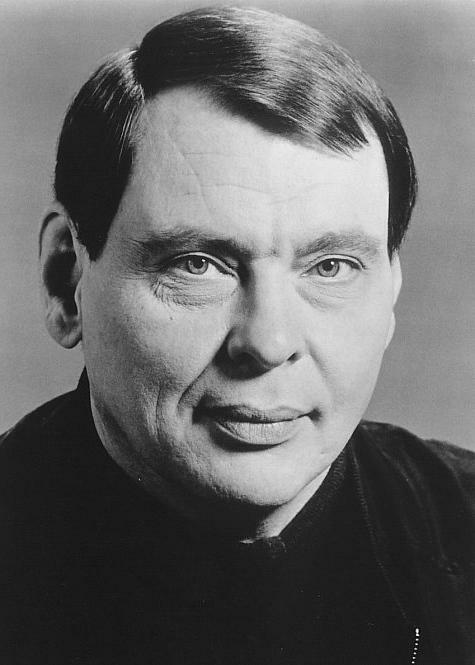 Mine is Larry Drake, who played the retarded mail boy on LA Law. He has recently died. Yours is Warner Baxter. Mine is Harry Hamlin. Don't know the one above. 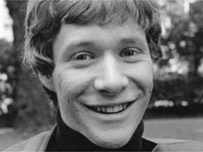 I vaguelly know the face but I don't think he is well known here. Original Quill wrote: Here he is, updated. 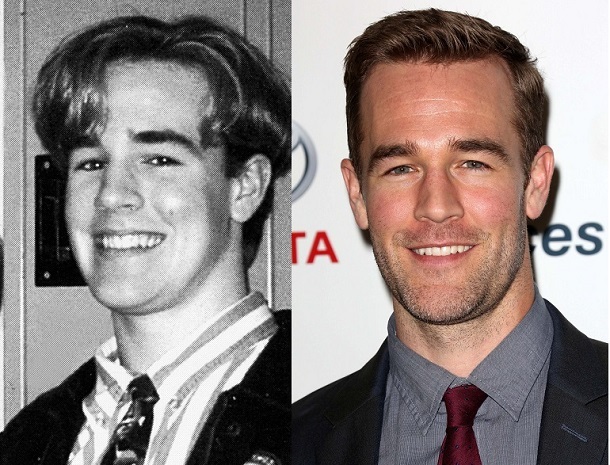 Dawson Leery is the character he played in Dawson's Creek. 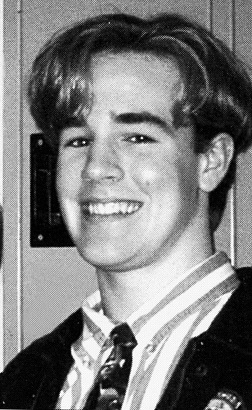 It's James Van Der Beek. 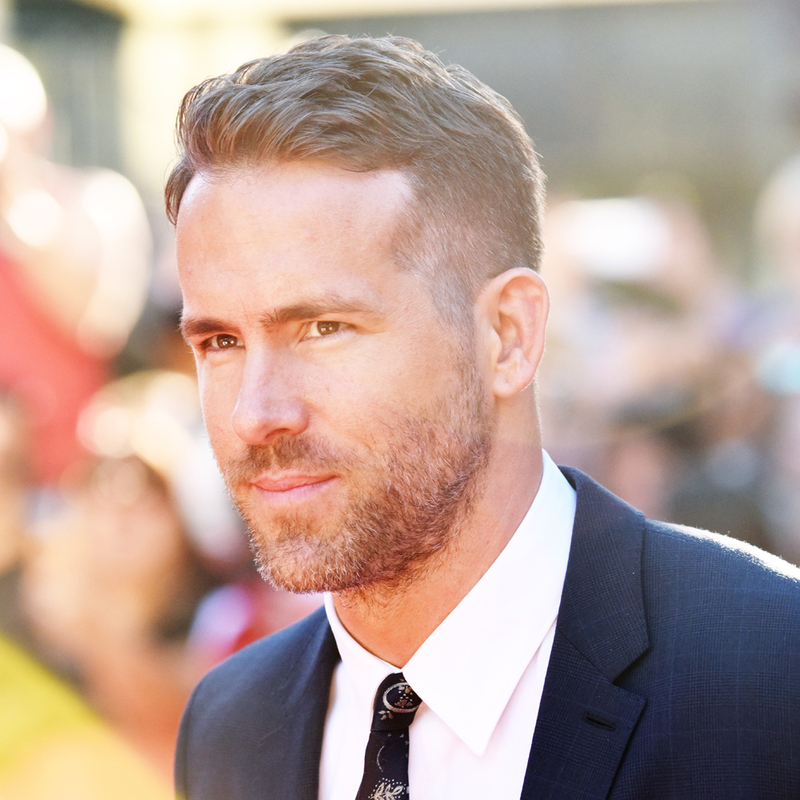 He also played Josh in The Princess Diaries. Not seen either Quill....can you guess mine? This is the same man in a fat suit....he is funny. Katie Holmes, mother of Tom Cruise's daughter. That's it. Couldn't think of that surname for the life of me Quill. Her father is a big time New York lawyer, as is Anne Hathaway's. Original Quill wrote: Her father is a big time New York lawyer, as is Anne Hathaway's. Anne Hathaway....she was a real beauty. Still is. She's only 33-years old. For the last few days we have been looking at bungalows around and about Anne Hathaways Cottage in Stratford Upon Avon. BTW I would not have known her. Syl wrote: Not seen either Quill....can you guess mine? Such an Animal. Plays guitar, too. Wel spotted Quill...and what a great live act he was back in the day. Actually he probably still is, I believe he still tours. Who's this tragic teddy bear? He certainly doesn't wear it like...?